Trevor Manuel was one of South Africa’s longest serving Ministers of Finance, and was former Minister in the Presidency and head of the National Planning Commission. Following South Africa’s first democratic elections in 1994, Mr Manuel was appointed Minister for Trade and Industry. Two years later he became Minister of Finance. He remained in the post until 2009, steering the economy through a period of significant political change. 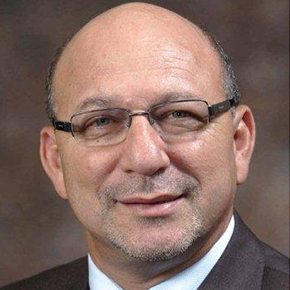 Before entering parliament, Trevor Manuel actively opposed apartheid policies for many years, and became head of the African National Congress’s Department of Economic Planning prior to the 1994 election. He was a member of the ANC’s National Executive Committee from 1991 to 2012. Among many international posts, he has chaired the International Monetary Fund’s Development Committee, served as Special Envoy for Development Finance for UN Secretaries-General Kofi Annan and Ban Ki-Moon, and served on the Commission for Africa and the task team on Global Public Goods. In 2011 he became a Co-chair of the Transitional Committee of the Green Climate Fund, a UN fund to help poorer nations combat and adapt to climate change. Mr Manuel has received numerous honorary doctorates and awards, being named Africa Finance Minister of the Year in 2007.